Suicide and homicide were among the possible findings. The six person jury chose neither. A coroner's inquest jury that heard details all week about the death of Brydon Whitstone couldn't decide how the 22-year-old came to be fatally shot by a Saskatchewan RCMP officer. The six-person jury announced its finding Friday after spending the week in a courtroom at Battlefords Court of Queen's Bench hearing testimony about Whitstone's death. Jurors could have found Whitstone's death was a homicide or a suicide, among other options. They chose neither. 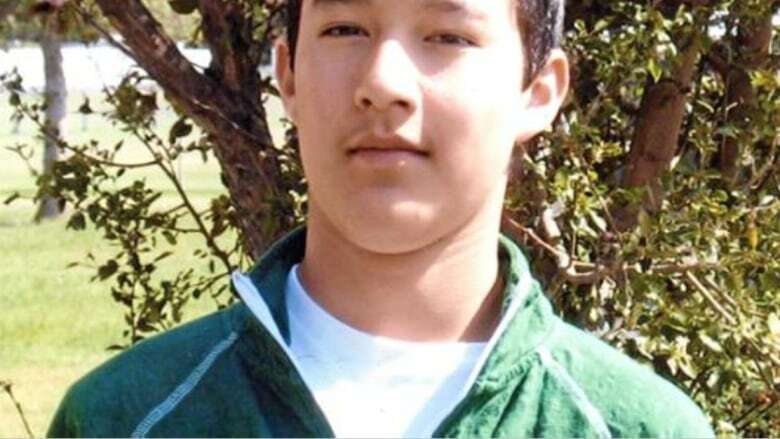 Whitstone, a 22-year-old man from Onion Lake Cree Nation, was shot by an RCMP officer in North Battleford, Sask., on Oct. 21, 2017. Whitstone had led officers on a high-speed chase, during which he collided with two RCMP vehicles. He then refused to exit his car even as officers surrounded him and shouted orders to surrender. One of those officers shot Whitstone. That officer, Const. Jerry Abbott, testified this week that he had thought Whitstone was reaching for a gun. The coroner's inquest into Whitstone's death began Monday. "Use of Taser gun or other intervention to immobilize or stun the suspect first prior to the use of a gun." Saskatchewan RCMP offered condolences to Whitstone's family in a news release Friday afternoon. "The Saskatchewan RCMP is grateful to the jury members for their work this week and extends a sincere thank you for their efforts," RCMP said. 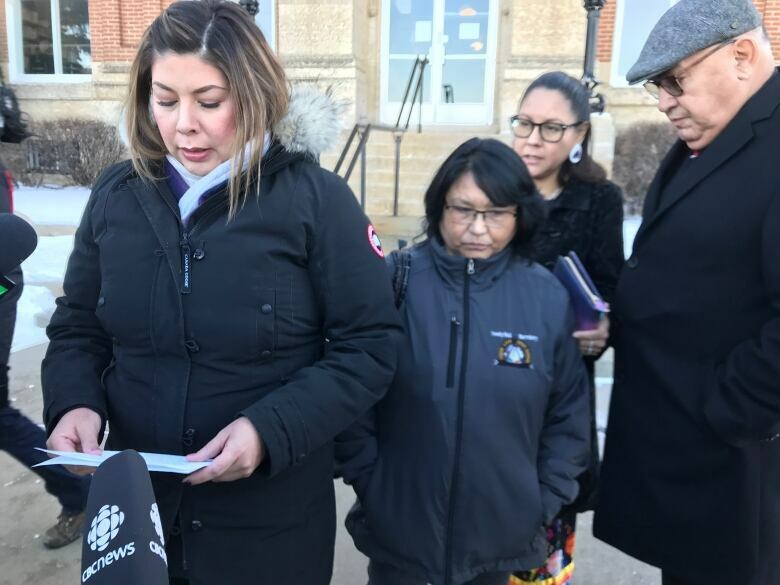 The release said RCMP would review the jury's recommendation and provide a written response, which would then be published on the Saskatchewan Coroners Service website. Abbott's shooting of Whitstone was investigated by Regina Police Service. Lawyer Stephanie Lavallee said Whitstone's family wants the case reopened by an "independent" investigative body. Perhaps even one with Indigenous participation, her co-worker Mark Ebert said. Saskatchewan has no such body. "What we've seen over this past week gives us pause," said Lavallee. "We note that several officers who testified at the inquest provided corrections to the evidence they originally gave to Regina police investigators. "At least in one incident, such a correction was due to speaking to another officer involved in this incident but who did not appear in this inquest as a witness." A member of the RCMP was present for Whitstone's autopsy. Pathologist Andreea Nistor told the inquest she thought that was "unusual" compared to her experience in Ontario, which has an independent agency to investigate deaths or serious incidents involving police. She even asked about it before the autopsy began and was told "the RCMP were entitled to be there." Saskatchewan's Ministry of Justice says it's normal for police to attend autopsies tied to criminal investigations. Rick Parent, an ex-Ontario policeman who teaches criminology at Simon Fraser University, agrees with Nistor​. "For many years, most police agencies will step aside and allow another police agency to complete the major crime investigation - which includes the autopsy and gathering evidence," said Parent. "For example, Montreal PD would always step aside and have the QPP investigate their police shootings.....and vice versa. This has been going on for years, long before oversight agencies took over this role. It just makes sense." Mark Valois, a former Toronto Police officer and retired use-of-force training officer, said he wasn't so sure. "If it's a suspicious death then the police usually attend an autopsy due to evidentiary laws," he said. "However, this may be the same. If there was a suspicion of drugs in the victims system, they RCMP may have wished to be there. "Evidence is generally the main reason for an officer to attend an autopsy. An officer can not certainly give a cause of death but we can testify on what we have observed during the procedure." After the shooting, the RCMP asked the Regina Police Service to investigate. At the same time, the ministry appointed an independent observer (typically an ex-cop) to make sure Regina police's investigation was thorough. The jury was made up of six people: four women, two men. Three of the jurors came from a pool of self-identifying First Nations people. The rest were drawn from the general public. The group knew fairly early that Whitstone died from two gunshot wounds fired near his heart by Const. Abbott. The key question the jurors were asked Friday was how they thought Whitstone came to be shot. They had five choices: suicide, homicide, accidental, natural and "undetermined." 5 days into death inquest, question remains: Why didn't Brydon Whitstone stop for RCMP? The jurors heard mixed evidence about Whitstone voicing suicidal thoughts before his altercation with RCMP. The jury had only one question during four days of testimony from 16 witnesses. Late in the proceedings, a male juror asked about a move made by Const. Marco Johnson, a large man, during the frantic two minutes leading to the shooting. 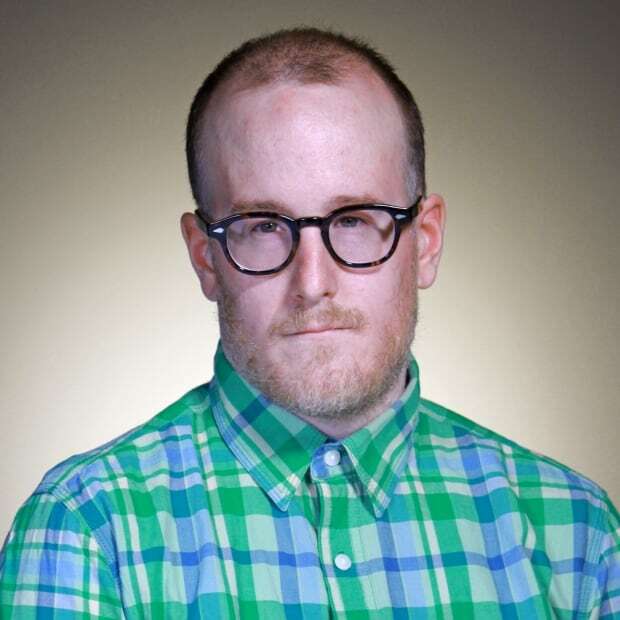 Johnson had testified he grabbed an uncooperative Whitstone by the left arm and bent the arm along the side of the vehicle, in an attempt to pry Whitstone out of the vehicle. "Do you think, given the facts, [that move] was appropriate if nobody was seeing a gun?" the juror asked. "I would assume so, yes," said Sgt. Pernell St. Pierre, the most senior officer on the scene that night. Abbott testified that he yelled out that Whitstone was reaching for a gun, but never actually saw a gun. Jurors also heard that one of two in-car RCMP cameras in the area that night did not record either the pursuit or the shooting. The officer in that car, Garrett Dove, said he had not been trained in how to clear his camera's hard drive, which was full at the time, so that it could record the night's events. He and other officers who now have the WatchGuard cameras in their vehicles testified they are now trained to clear the hard drive. The officer who initially pursued Whitstone did have a camera recording. It captured part of the altercation at the intersection, but from a distance. It appeared to show one person standing on each side of Whitstone's car. Saskatchewan's "F" Division is the only division to have the cameras, the RCMP said earlier this week.